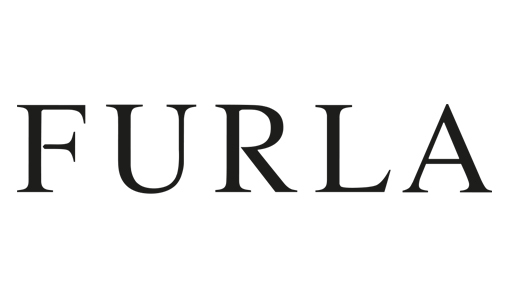 FURLA IS A CONTEMPORARY LIFESTYLE BRAND DISTRIBUTED IN OVER 100 COUNTRIES THROUGH MORE THAN 1000 POINTS OF SALE BETWEEN SPECIALTY BOUTIQUES AND DEPARTMENT STORES, AND MORE THAN 420 DIRECTLY OPERATED STORES. Furla is the original inclusive luxury brand that defined the category over 90 years ago. Since 1927 the brand is dedicated to create luxury-standard accessories which are accessible to a broad audience of consumers. As the only Italian brand in its category, Furla stands for quality, creativity and an optimistic yet confident personality.